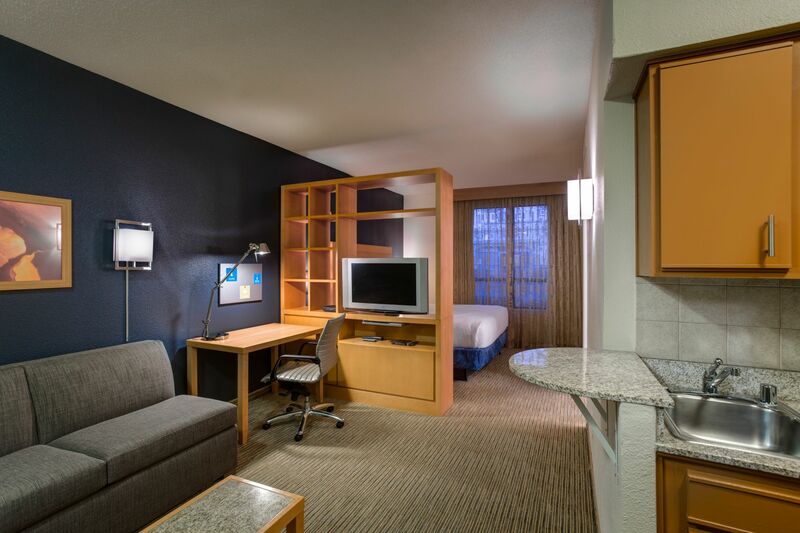 Hyatt House Dallas/Uptown is ideally situated in the heart of uptown Dallas and the Harwood District. 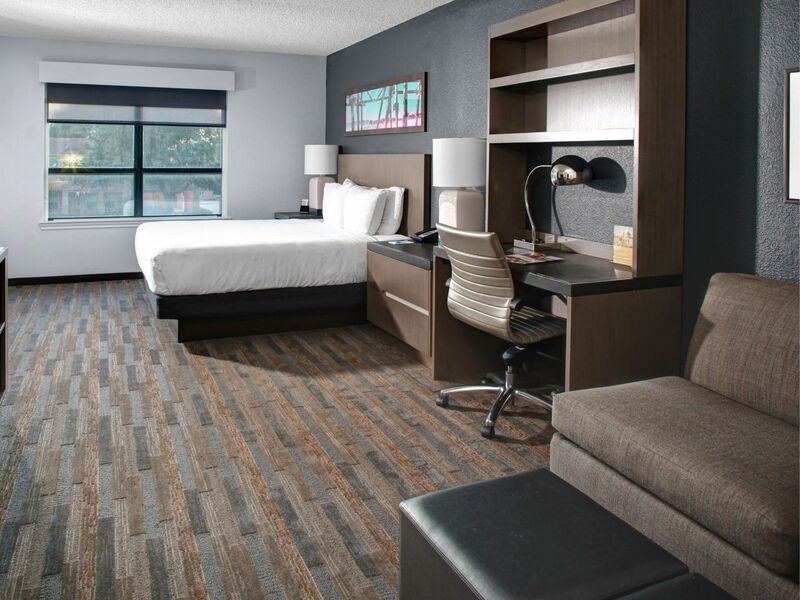 This upscale, extended stay hotel provides outstanding guest suites with easy access to everything Dallas has to offer. 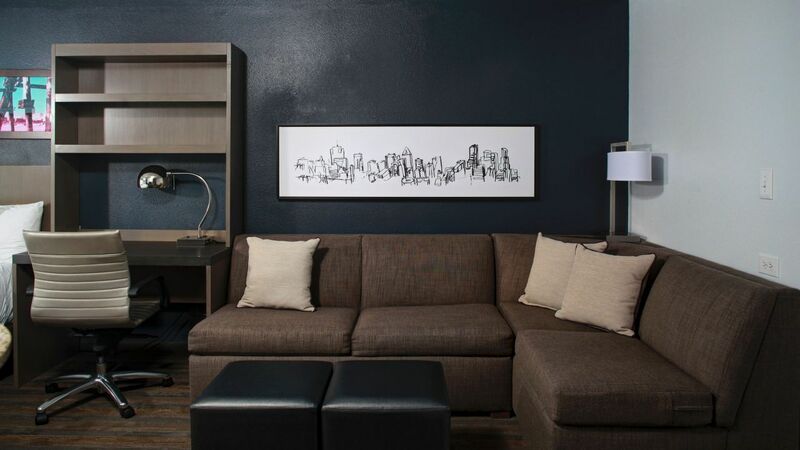 Located just 2 blocks from the American Airlines Center, we’re only a short distance from the Dallas Arts District, the West End Historic District, McKinney Avenue, and important corporate offices. 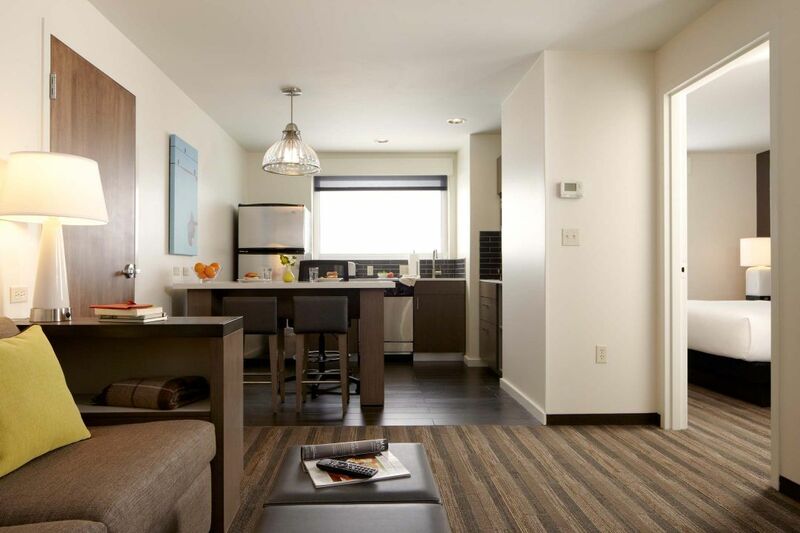 Our studio, 1 and 2 bedroom suites feature full kitchens, work area and a separate living space for you and your entire family (including pets). 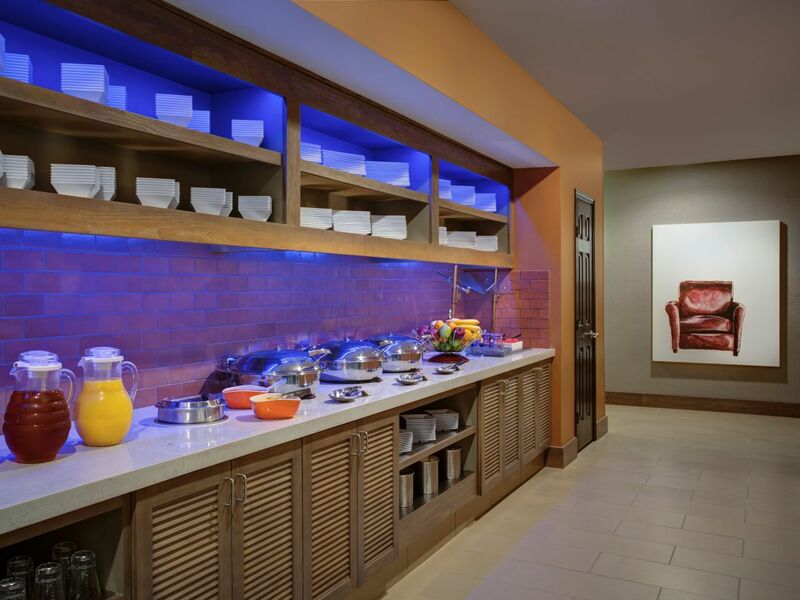 We offer free breakfast daily with chef-inspired omelets featuring cage-free eggs, all-natural bacon and sausage, Greek yogurt parfaits, steel-cut oatmeal and more. 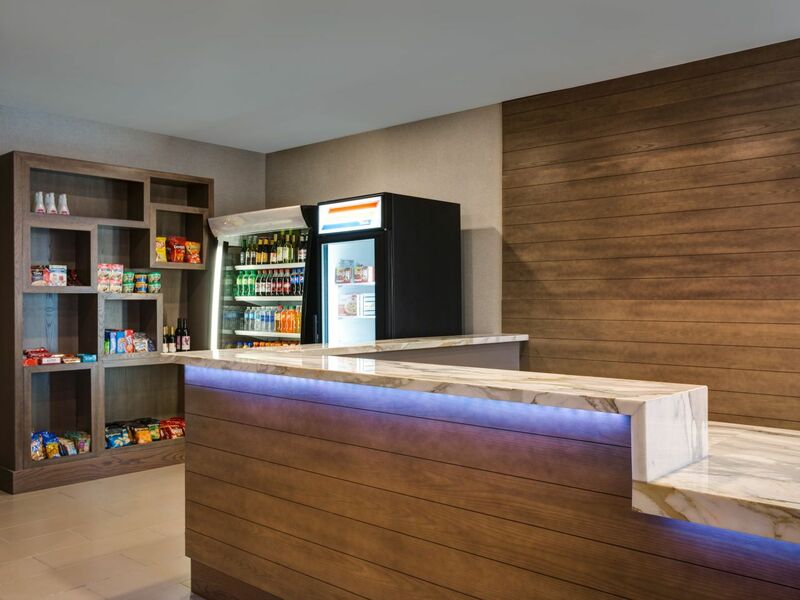 At the end of your day, wind down at H BAR with a drink with your evening meal. 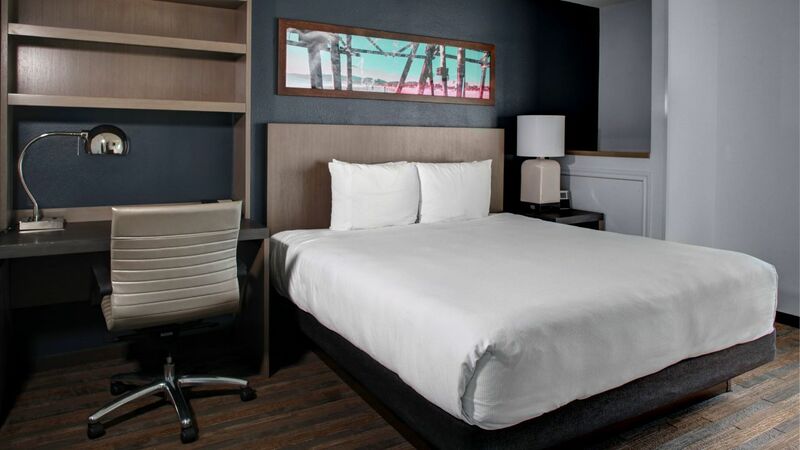 Additionally, free WiFi, an outdoor pool, BBQ grill, fitness center and 24-hour business center are at your disposal to make your stay at our hotel in Uptown Dallas feel like home. Studio, 1 bedroom, and 2 bedroom suites featuring full kitchen, works area, and living space. 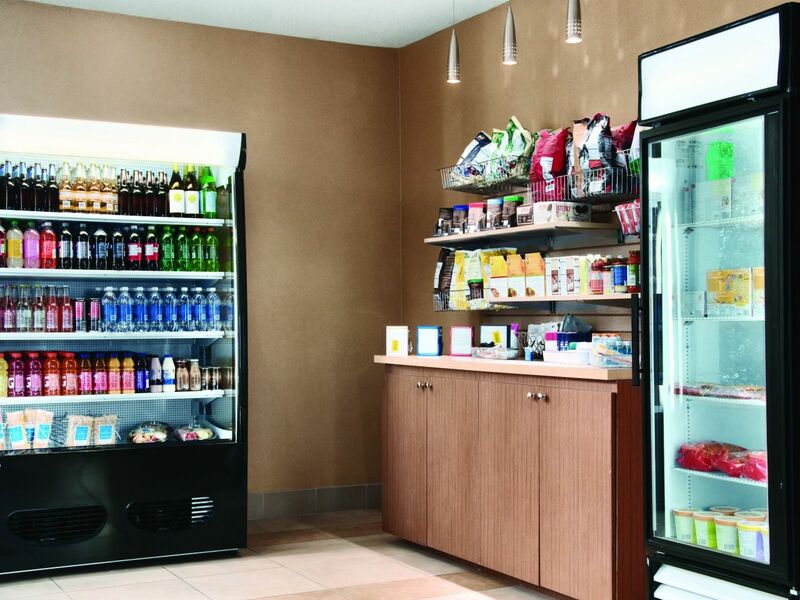 At the Hyatt House Dallas/Uptown, we understand the importance of keeping up a fitness routine, no matter where you are. 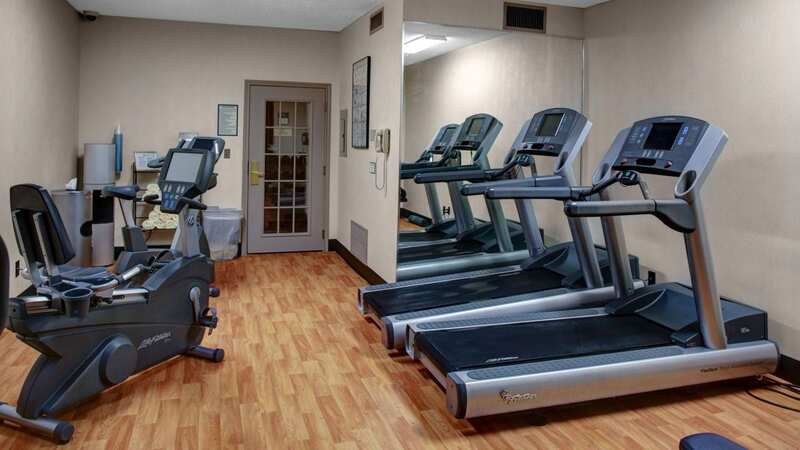 Get your workout on at any time of the day or night in our 24-hour Fitness Center, featuring Life Fitness Cardio equipment. 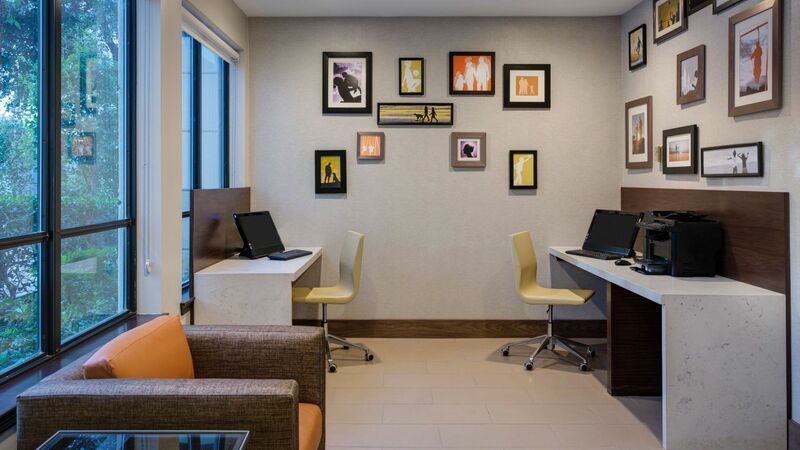 Bring people together for group events or small meetings at Hyatt House Dallas/Uptown. Our luxurious and flexible meeting space can be arranged to fit whatever needs guests may have. We can accommodate groups of 10 or more, offering facilities and services for training classes, business meetings or social events. Nothing beats a nice, outdoor pool in the Texas heat! 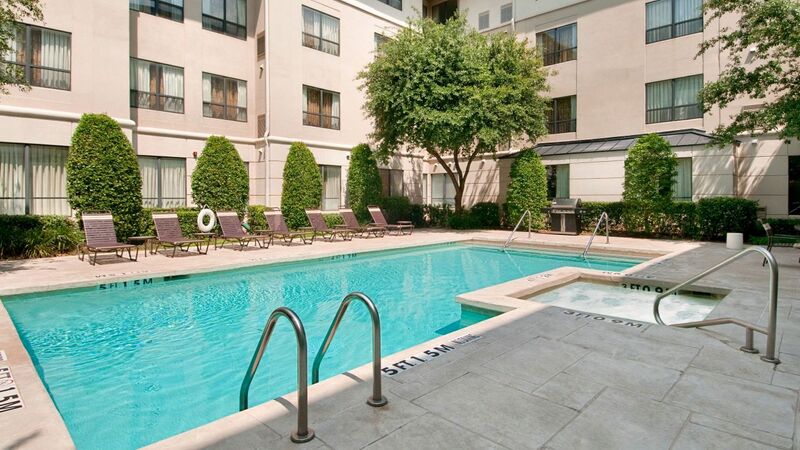 Cool down and chill poolside, and enjoy our spacious outside pool area. Lounge in one of the pool chairs with your friends, or take the whole family out to soak up the sun and splash around in the pool. 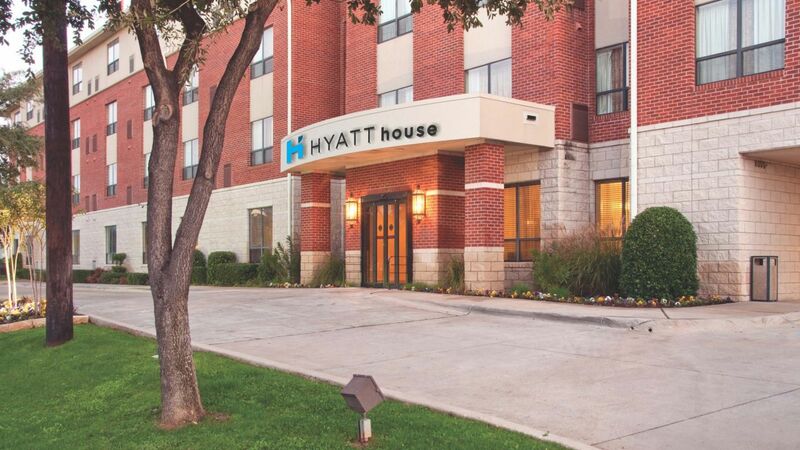 At the Hyatt House Dallas / Uptown, we welcome you and your furry friend to join us and spend time away from home and everyday life. 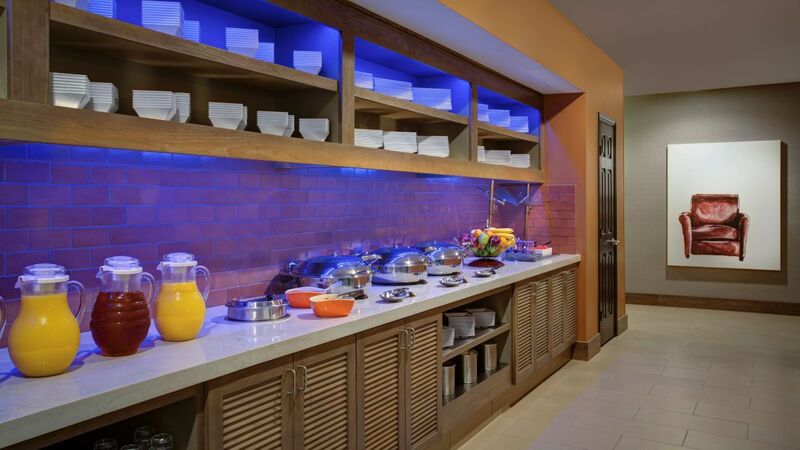 Achieve a hassle-free and productive stay. All dogs must be housebroken. All pet fees are non-refundable. "The only place I stay in Dalls"
I don't always love going to Dallas, but I love this all suite hotel. Clean, comfy and the food is way better than you'd expect. 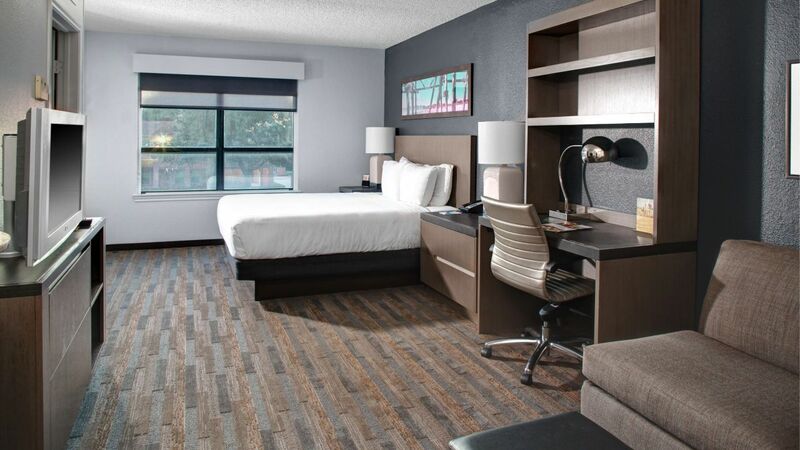 It's close to a couple of great bars and restaurants and 15 minutes from Love Field. I have no interest in staying anywhere else. 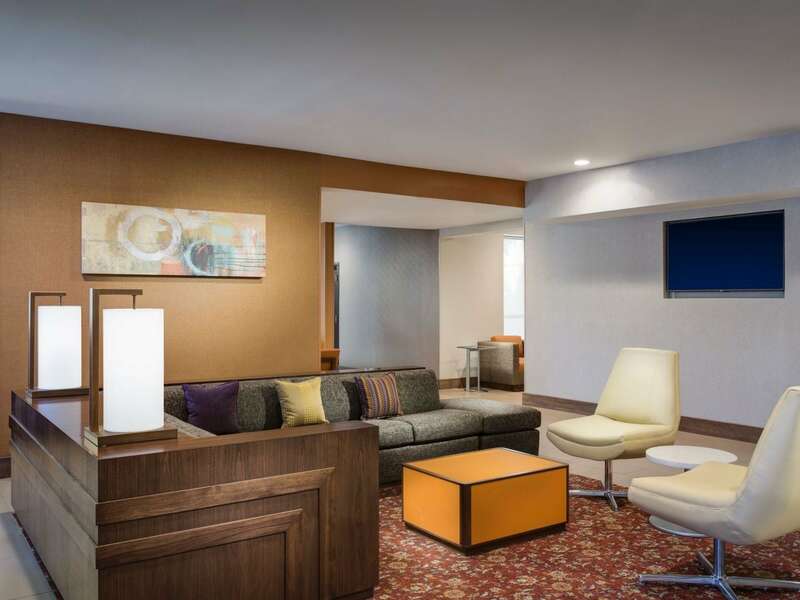 What else is happening at Hyatt House Dallas / Uptown?